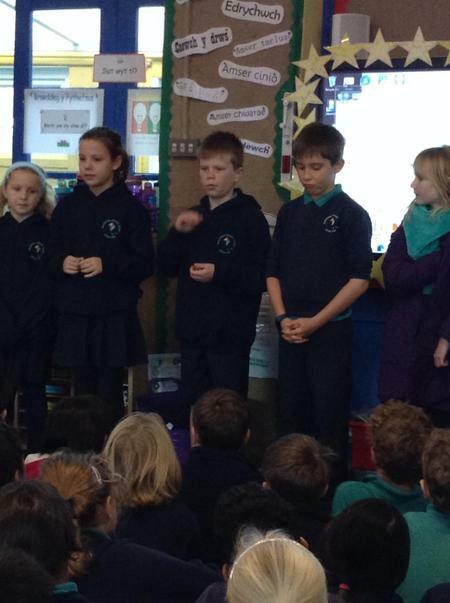 Today some members of the Eco committee came to tell us about teorojects they are involved with at the moment. 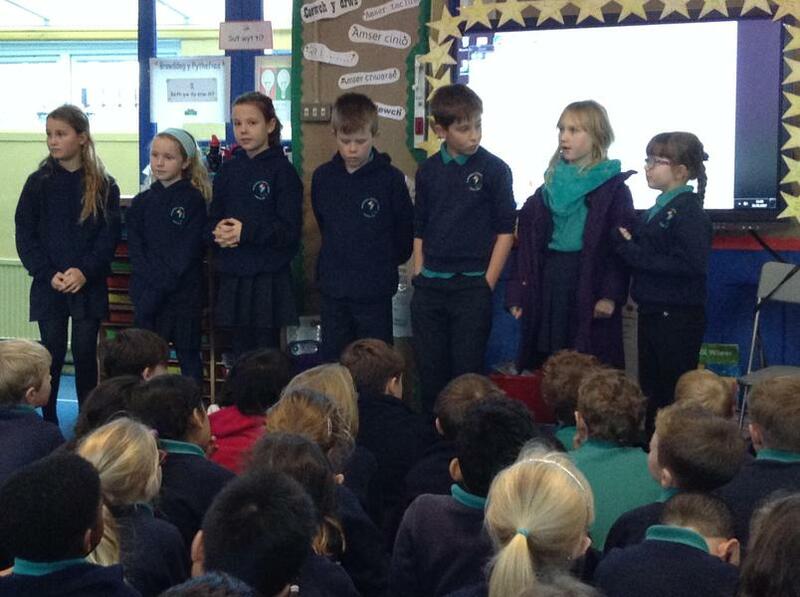 They told us how they had been voted onto the committee by their class after they prepared a speech to explain why they thought they were the best person for the job. 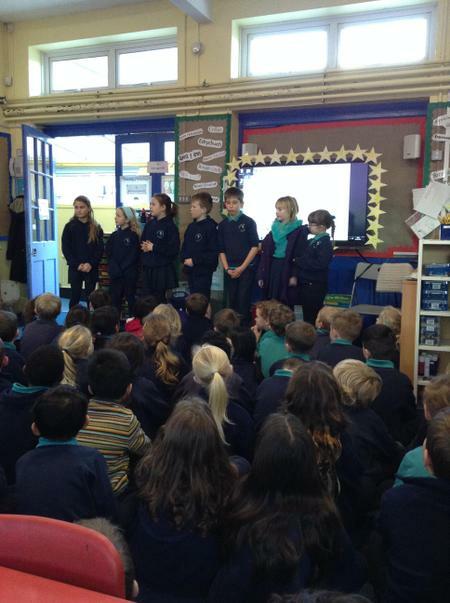 They explained what the job entails and what qualities were important for them to be an efficient member of the Eco committee. We had many questions for them, and they were very helpful with their answers. We told them that we had recently carried out a bin survey to see if our school was disposing of their rubbish responsibly. We promised to feedback our findings from the survey so they could use that information to help our school recycle more efficiently.